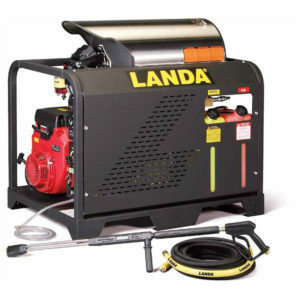 Landa Karcher Group’s PDHW is a diesel-powered, hot water pressure washer that combines the versatility of a compact size with the ruggedness and cleaning power of a larger full-skid pressure washer. 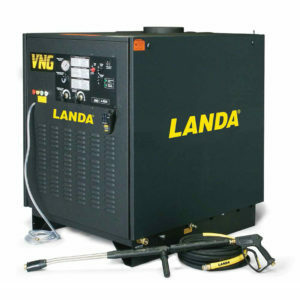 The PDHW delivers cleaning power of 3,500 PSI with a flow rate of 4.7 GPM. 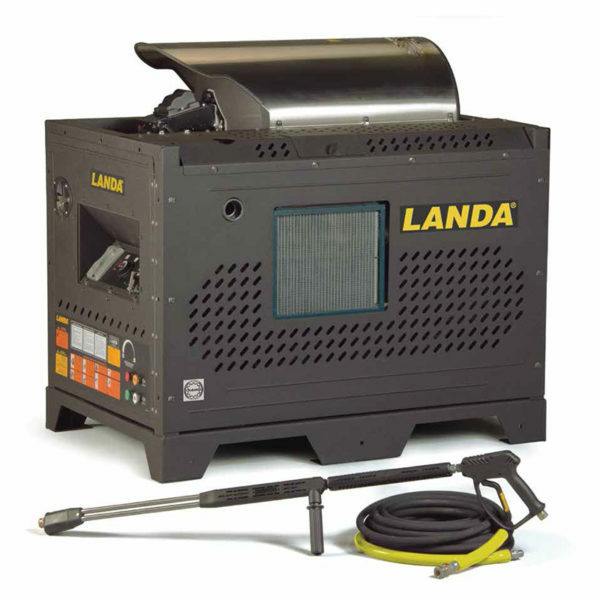 The PDHW is packed with Landa Karcher Group quality throughout. 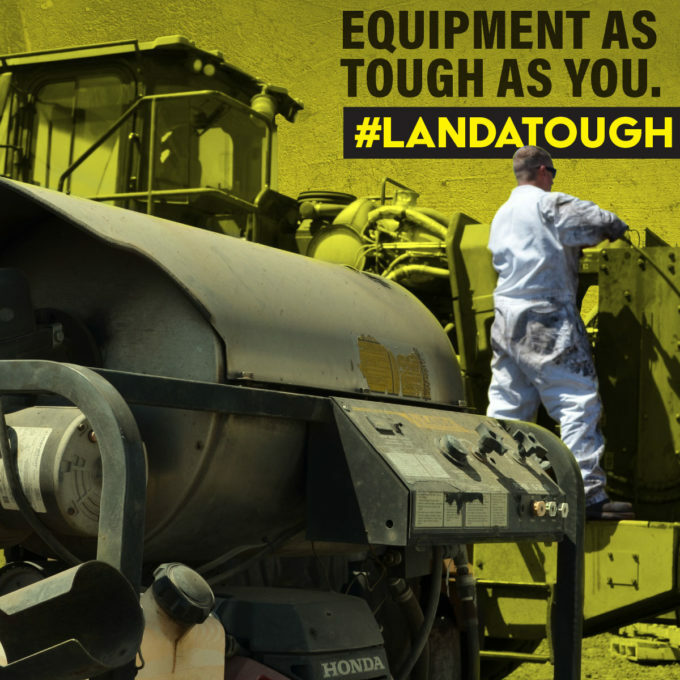 Powered by a reliable Kubota electric-start engine, the PDHW features a top-of-the-line, oil-bath, tri-plunger, belt-drive Landa Karcher Group LT pump with 7-year warranty. 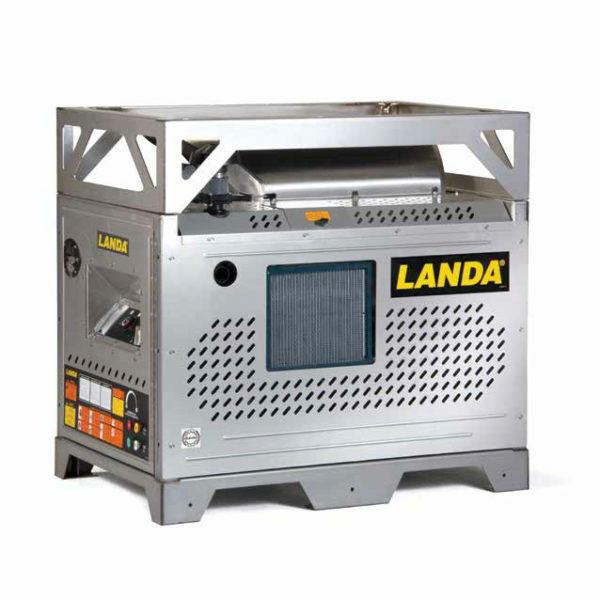 The heating coil is made of 1⁄2-inch Schedule 80 cold-rolled pipe with a stainless steel outer top wrap. The sturdy steel frame gets all-weather protection from a polyester powder coat finish or stainless steel. The PDHW is versatile with features and options that make it adaptable to specialized jobs. 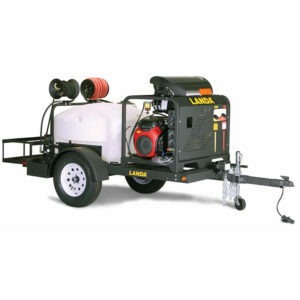 A 2,900 watt generator (on 120V burner models) provides power for the burner as well as a 120V outlet for low-wattage applications. The PDHW has forklift guides for transporting and brackets for mounting on a trailer. The extra-large, tilt-out, fuel tank provides hours of continuous cleaning. The PDHW has loads of additional options to make it the perfect machine for any job including off-shore oil rigs. 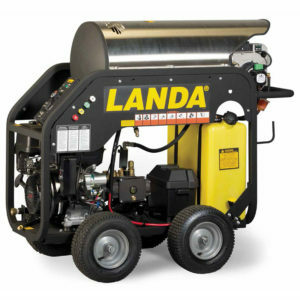 As with all Landa Karcher Group models, the PDHW comes certified to the rigid UL-1776 safety standards, featuring: 24-inch hose guard for burst protection, thermal pump protector, high-temperature shutdown to prevent super-high heat buildup, and rupture disk to vent any buildup of excessive pressure in the heating coil.